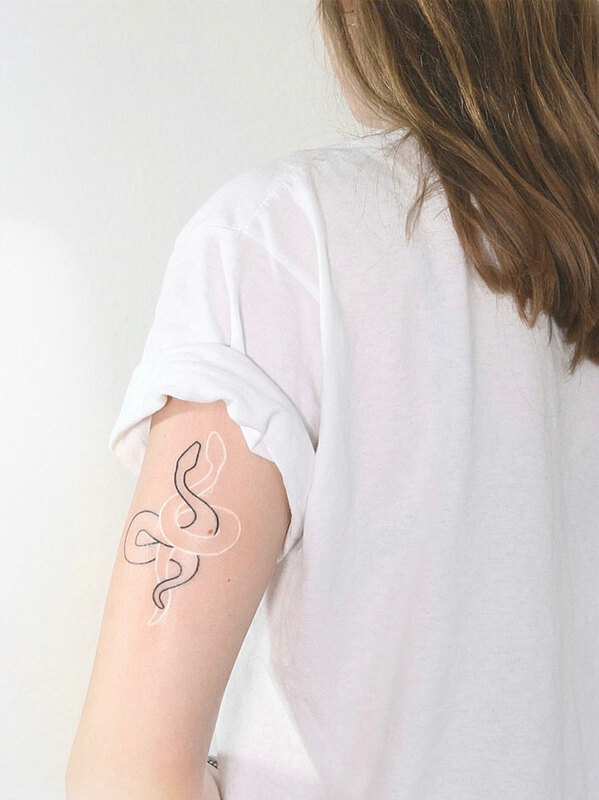 When you think of a tattoo, you’ll almost certainly imagine it made up of either black or colored inks. 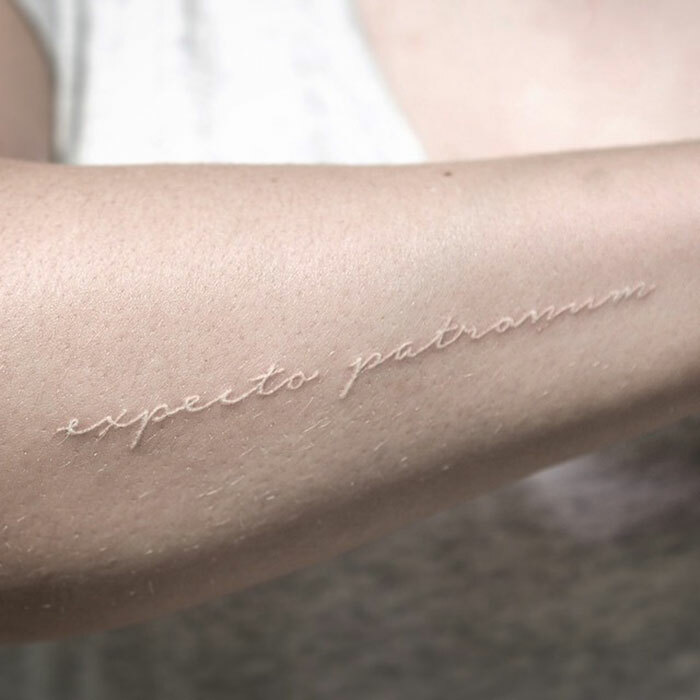 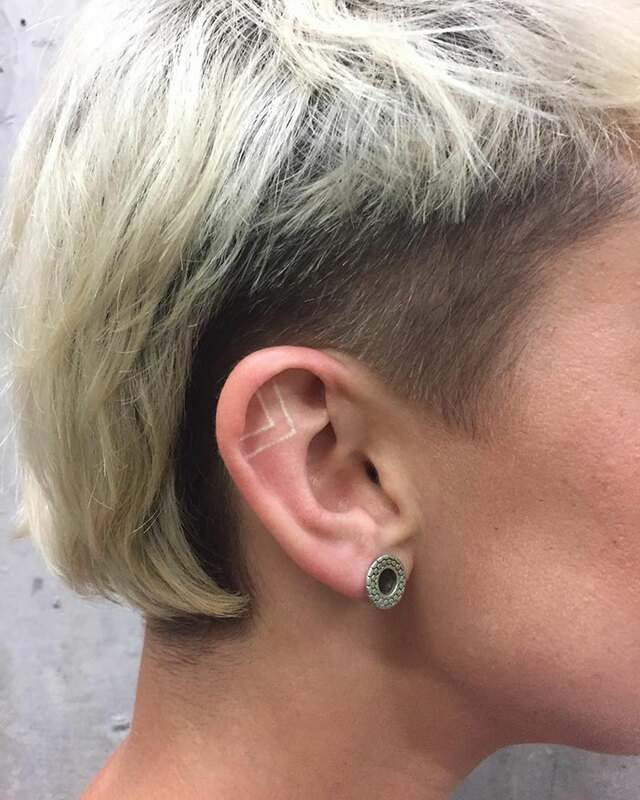 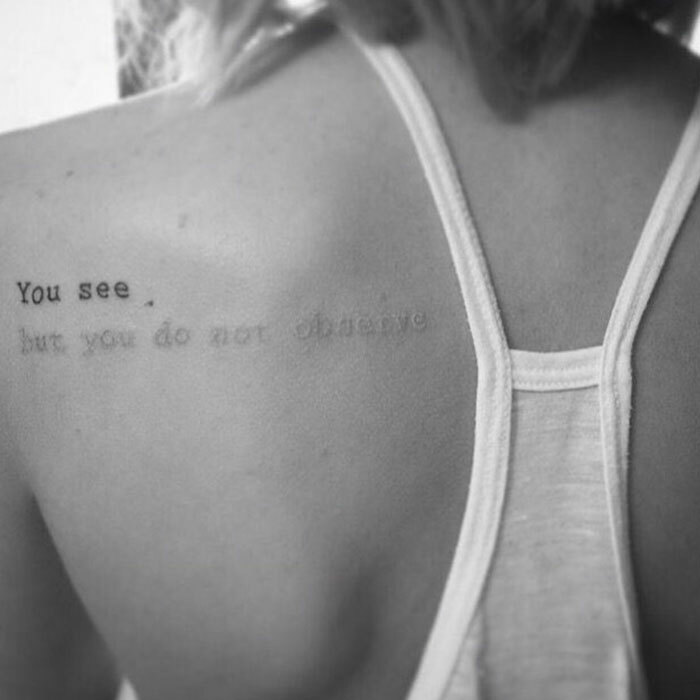 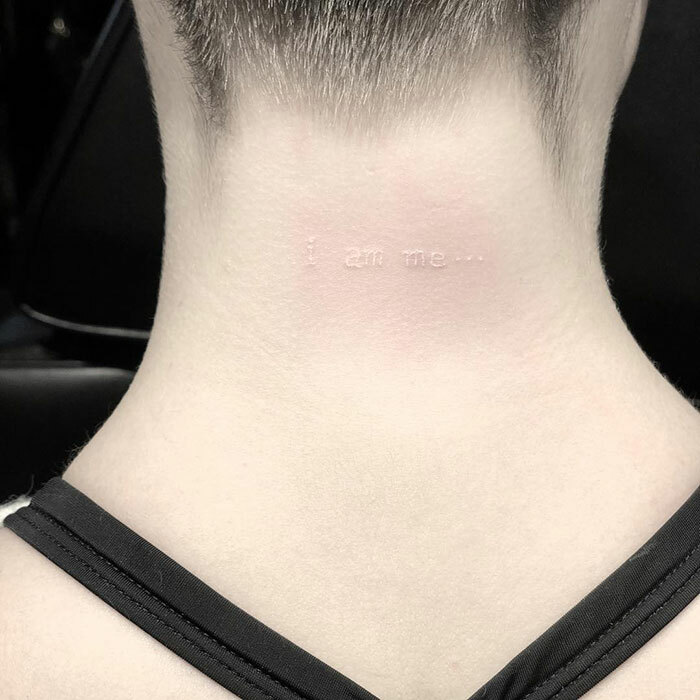 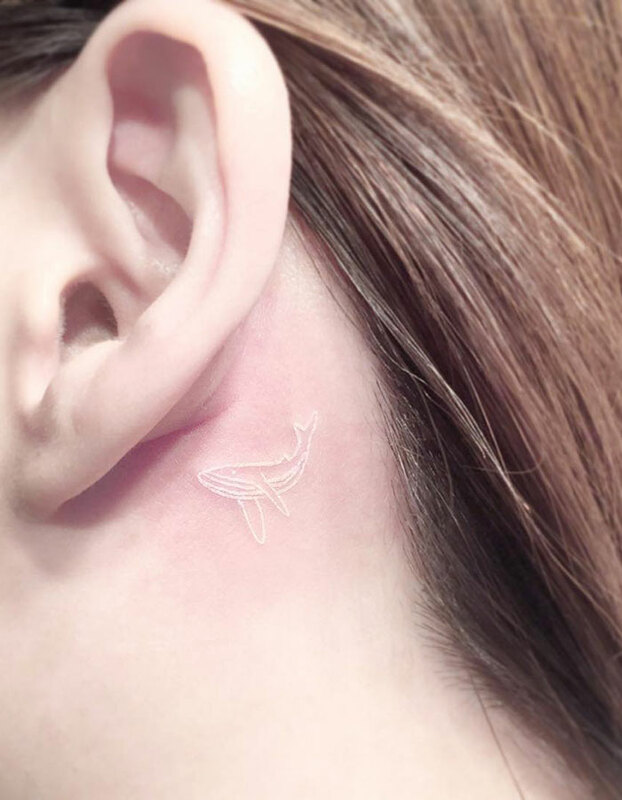 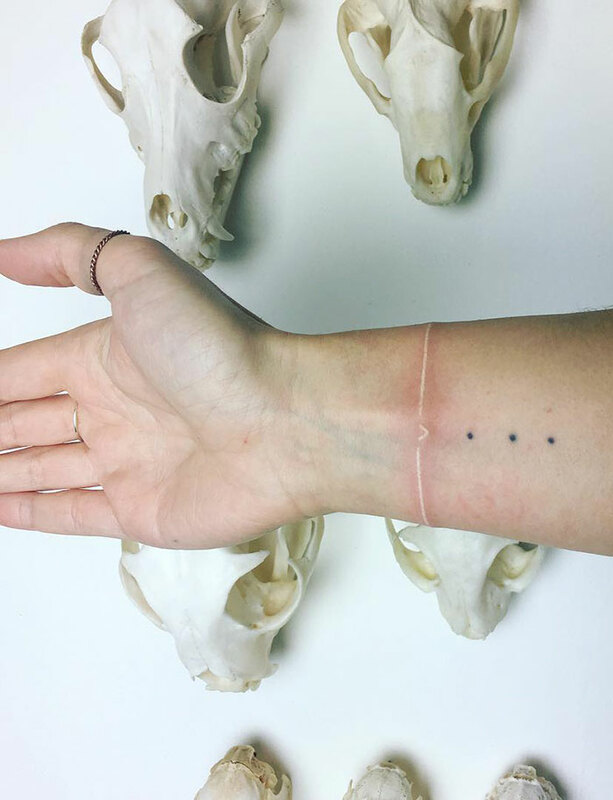 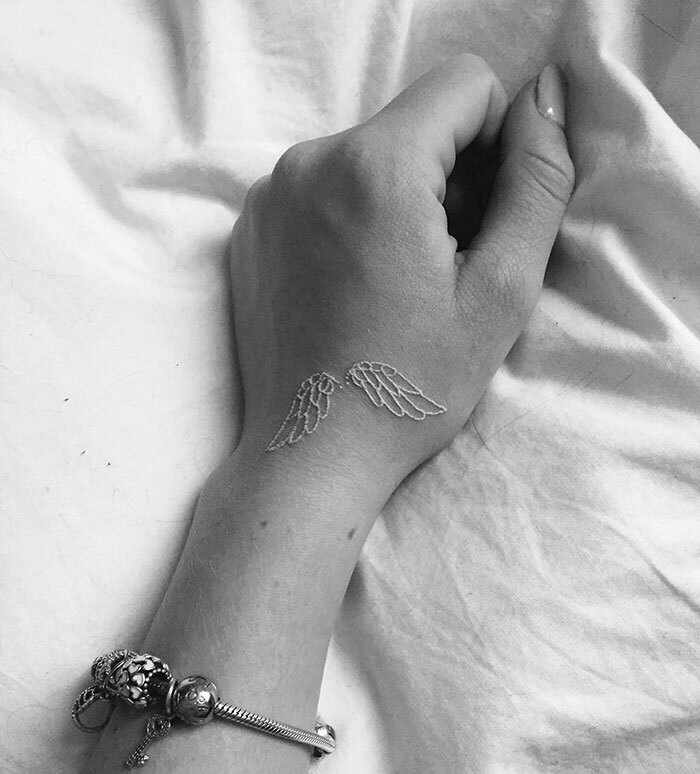 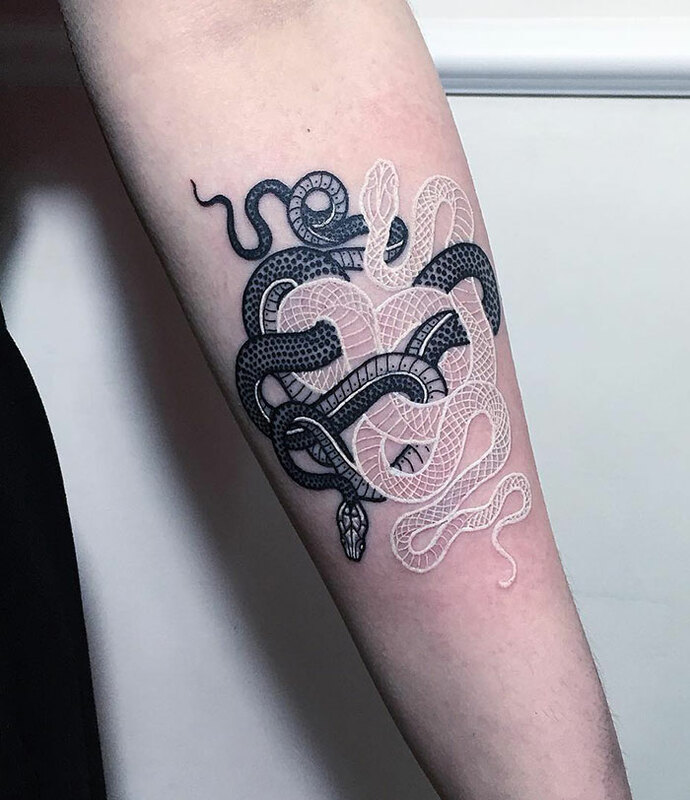 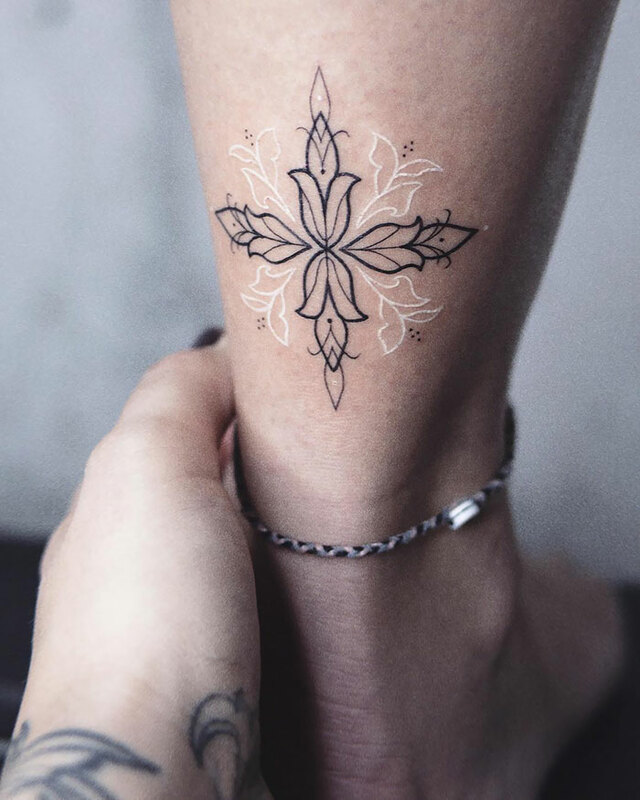 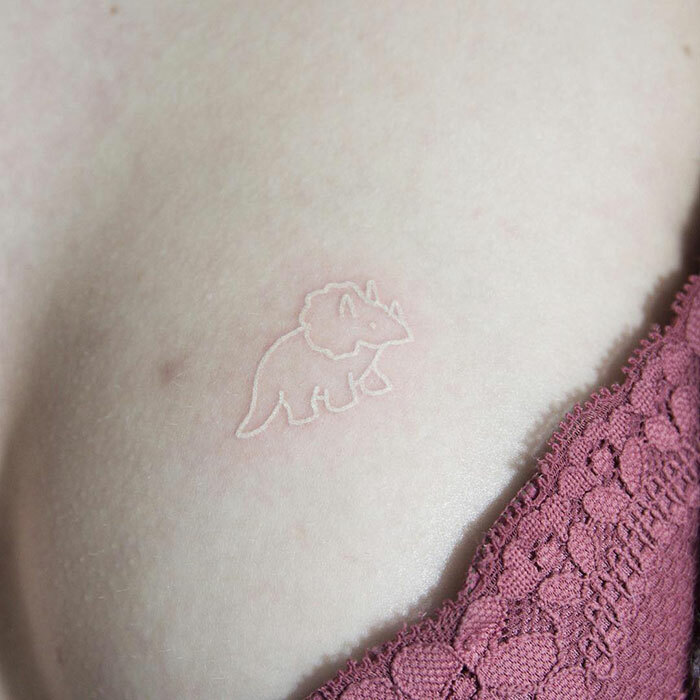 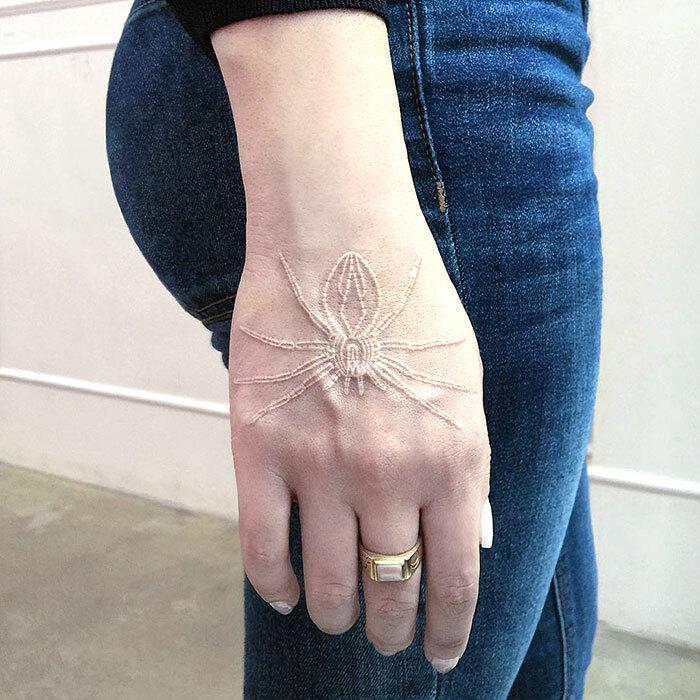 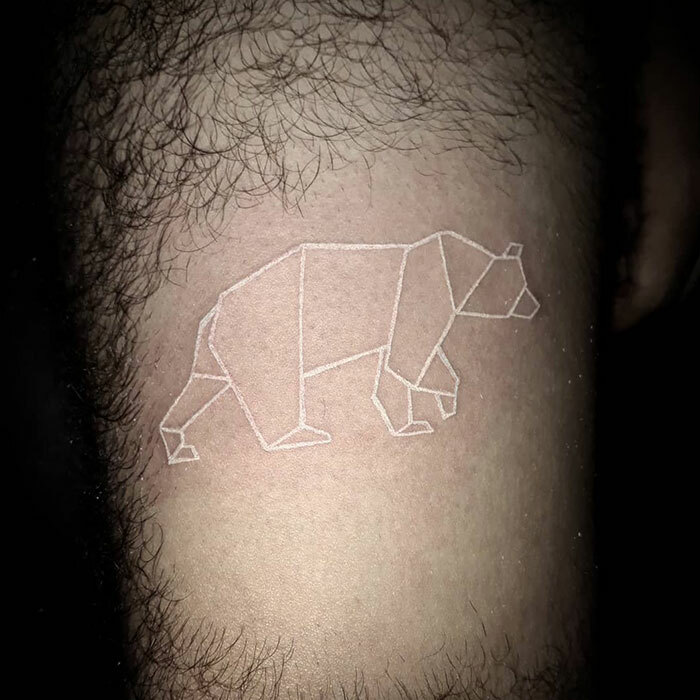 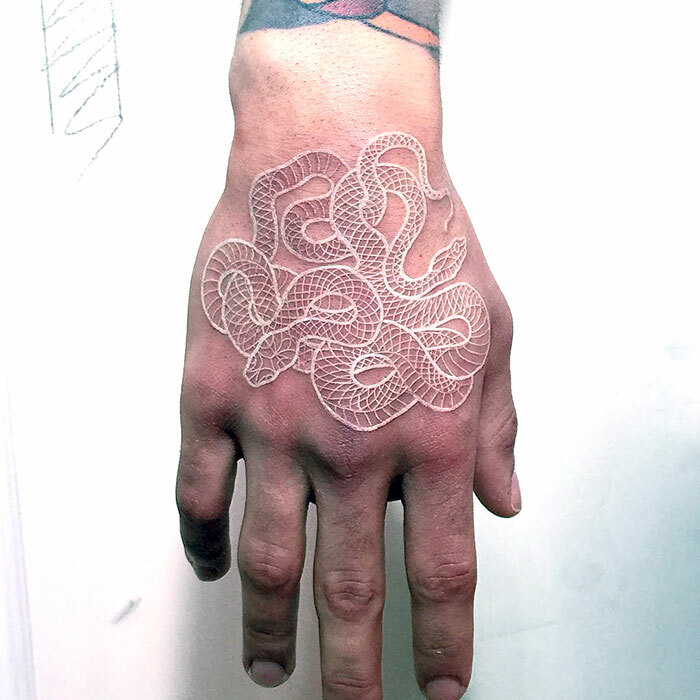 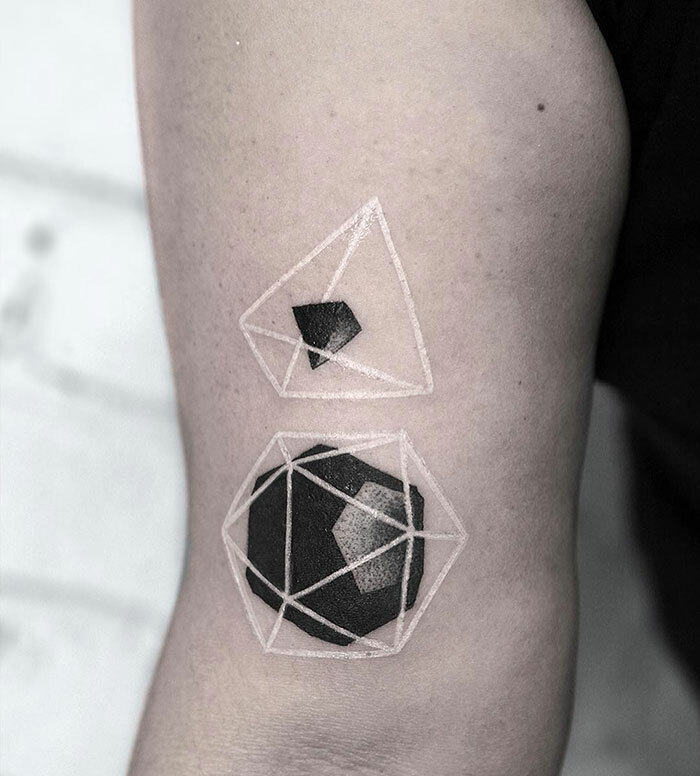 However, there some tattoos that contain nothing but a single white ink, and their delicate and subtle nature is becoming more and more popular. 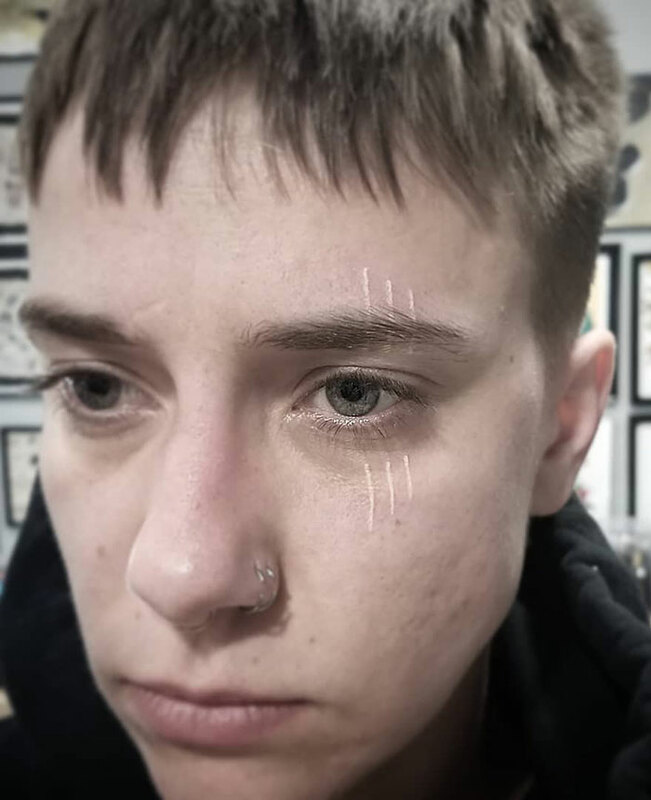 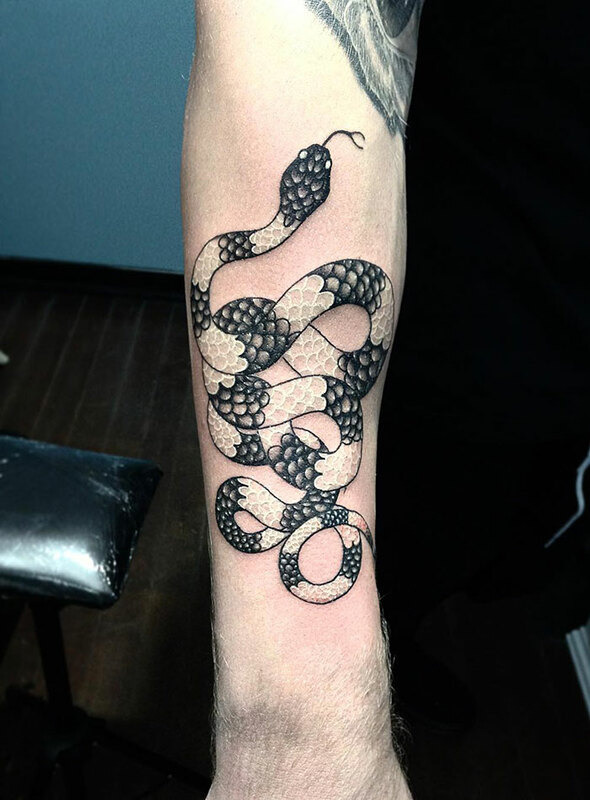 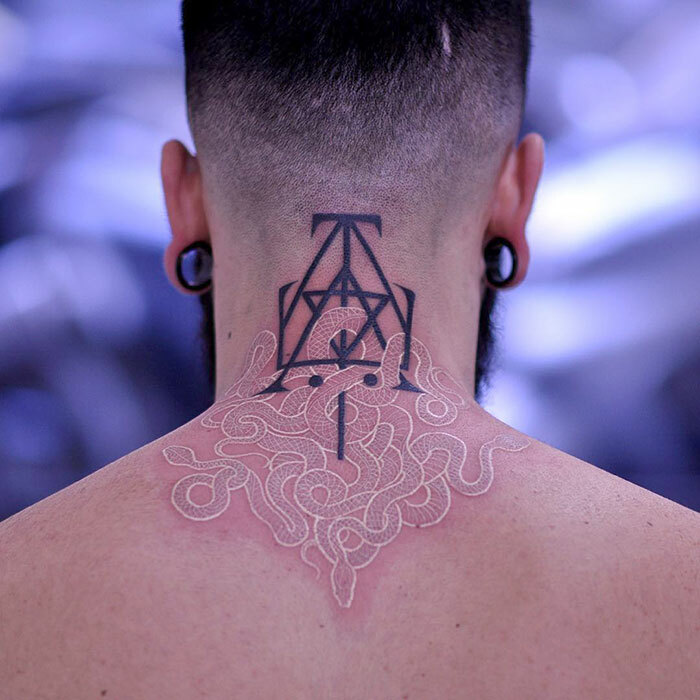 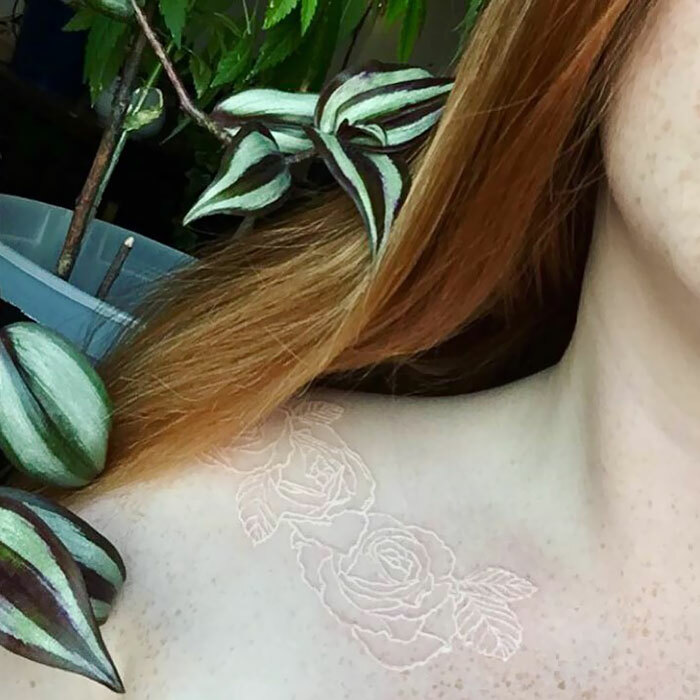 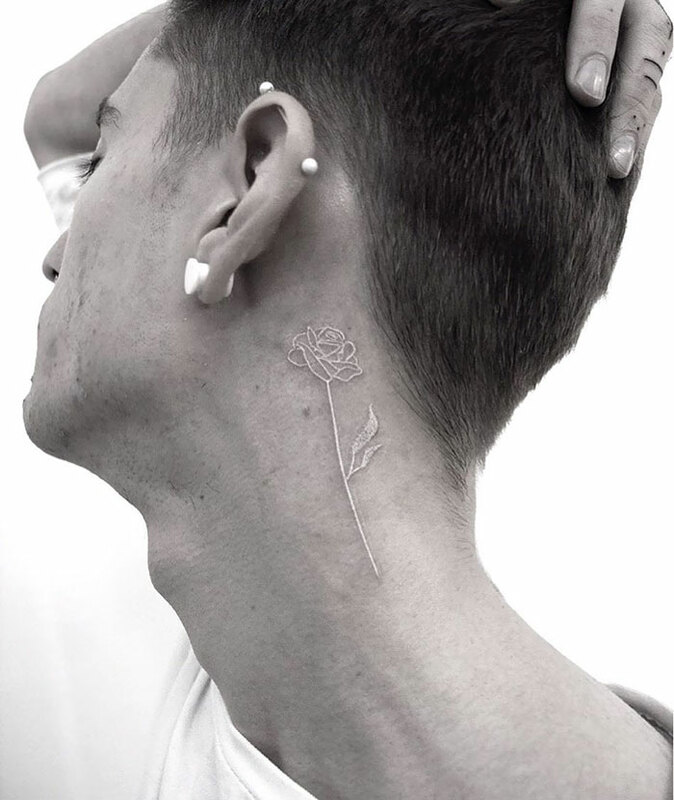 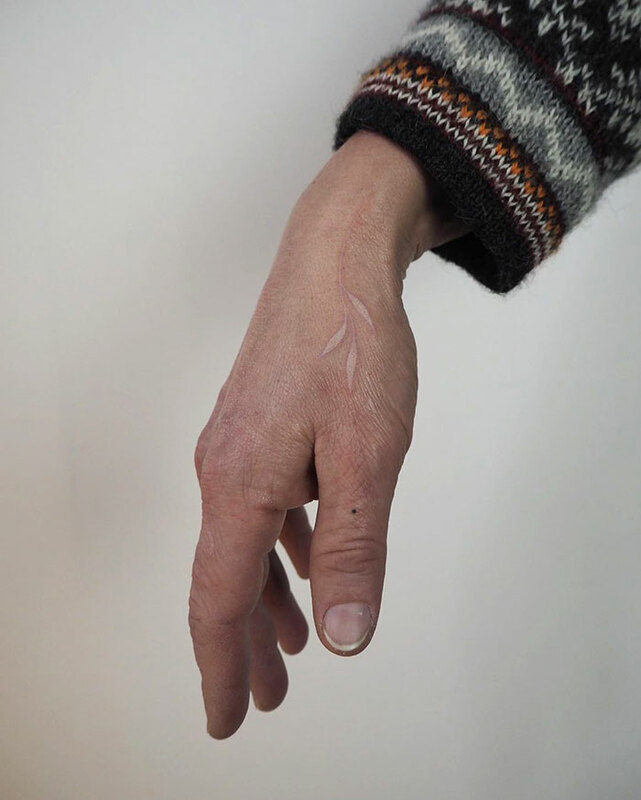 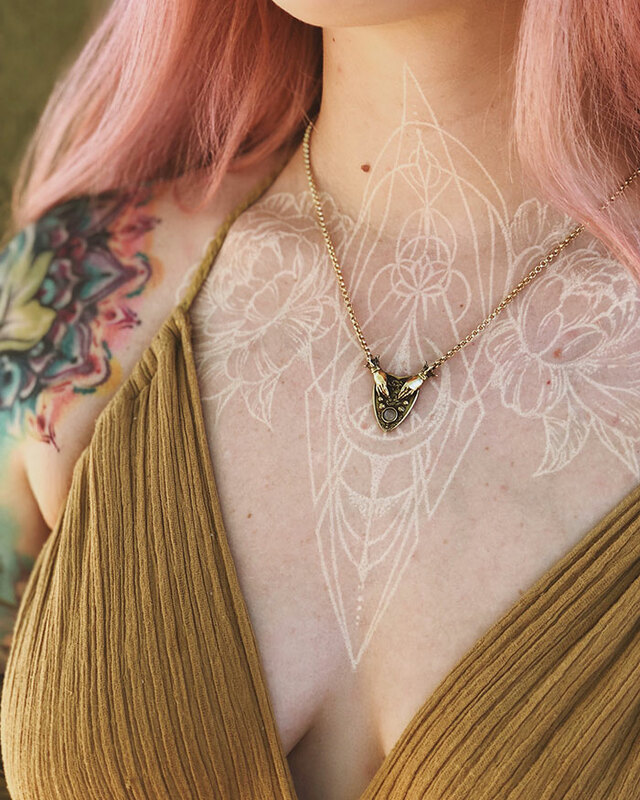 Getting a white tattoo isn’t a decision to be taken ‘lightly,’ they are harder to do correctly and require an experienced artist to pull off well. 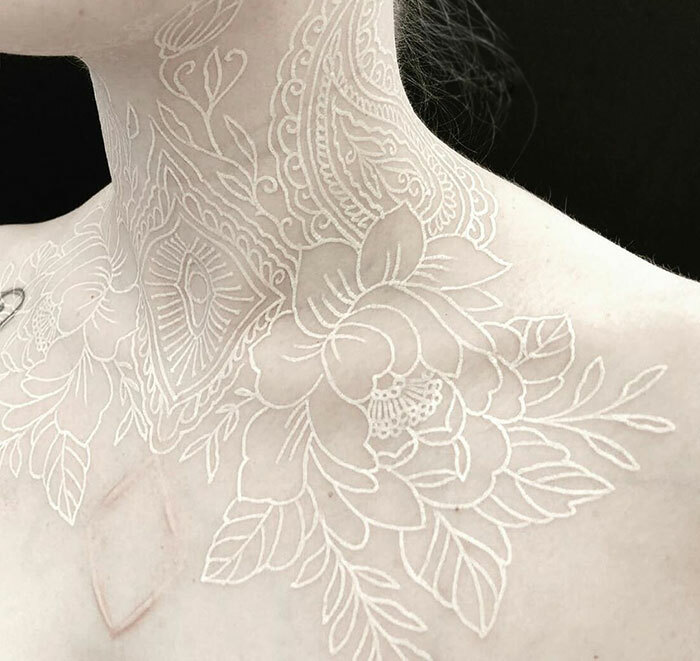 Ideally, the artist will already have worked with white ink before, because it takes a well-trained eye to see the ink as it is added. 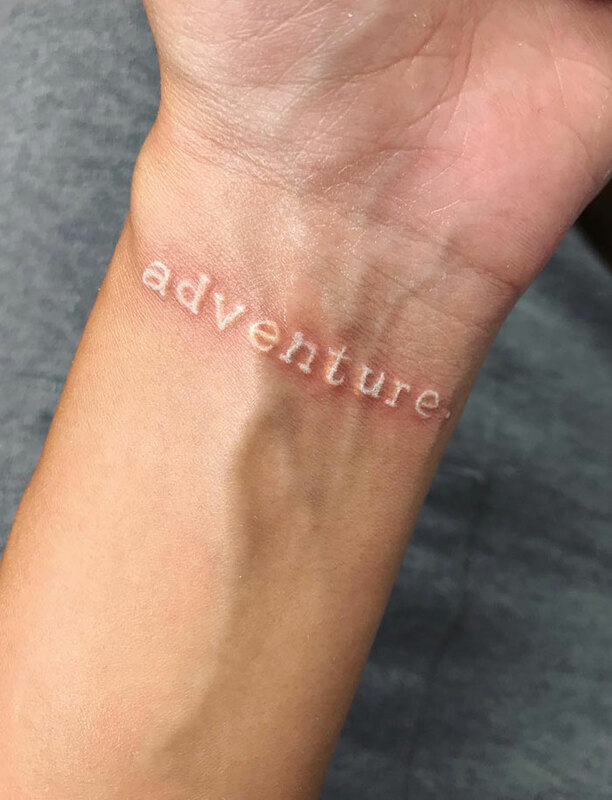 Much depends on the color of the skin of course. 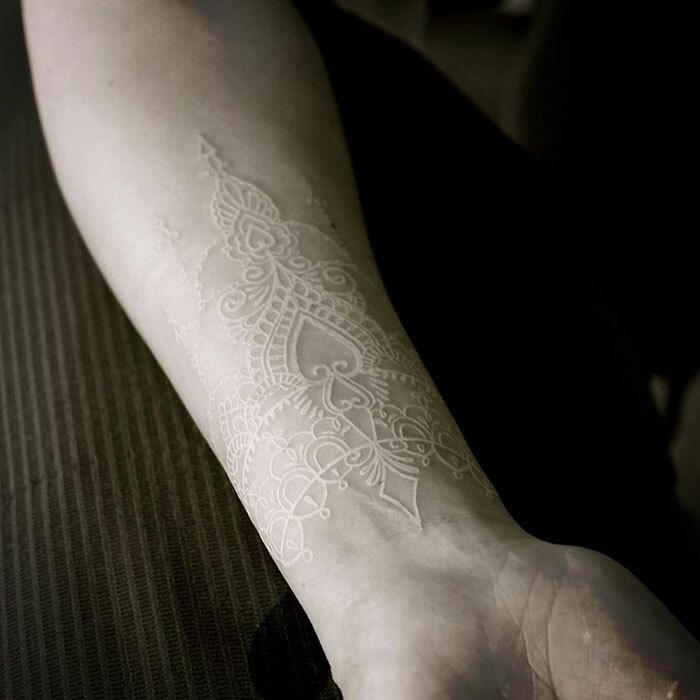 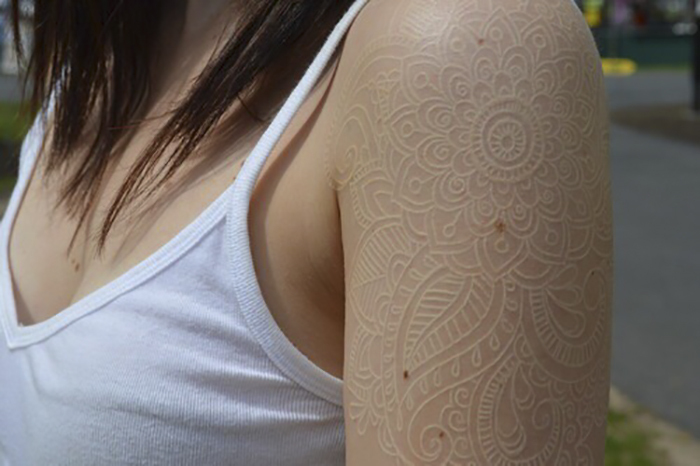 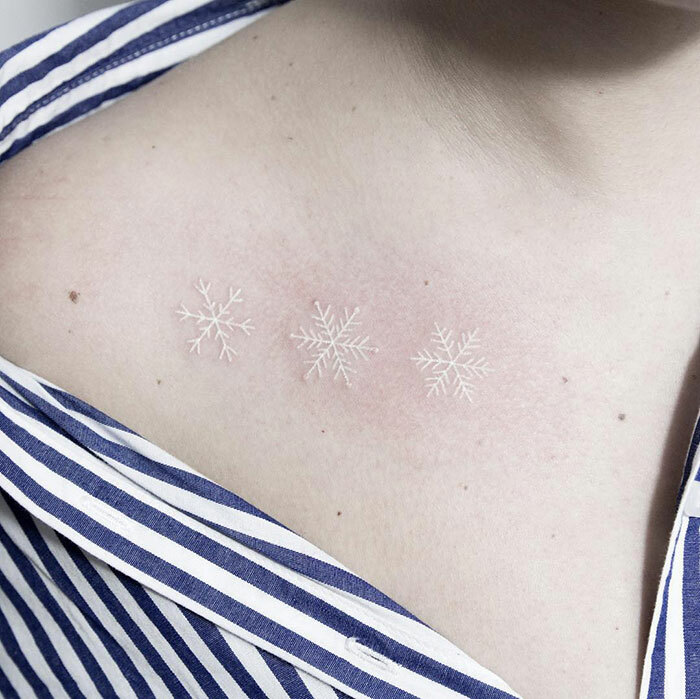 While white tattoos are subtle and discreet in normal light, it’s a completely different story under UV light. 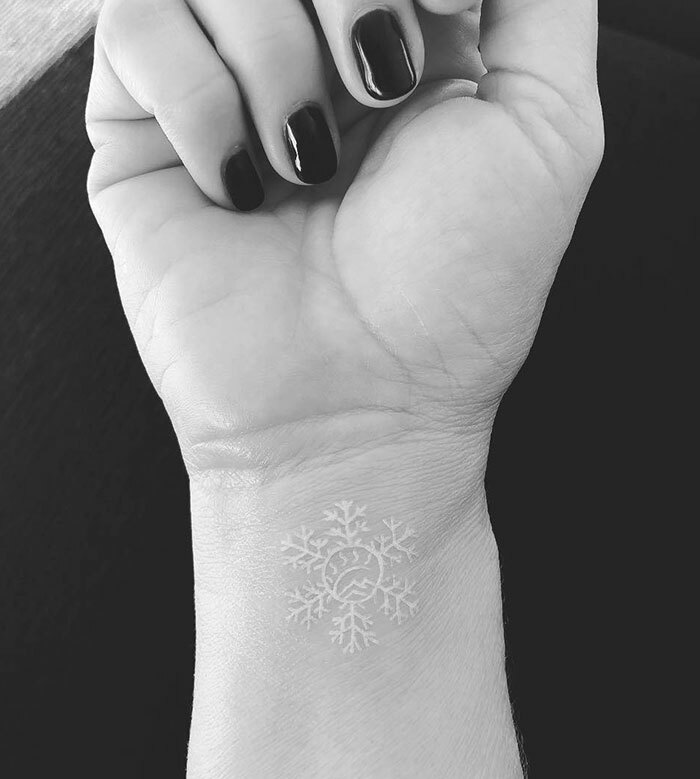 The white ink will glow, making your tattoo spring to life in the nightclub. 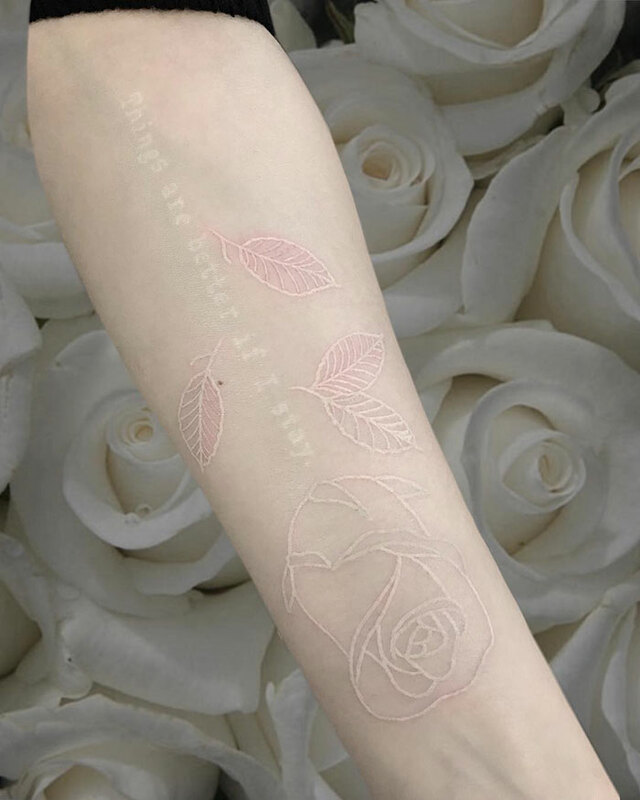 Keep this in mind when planning your white ink tattoo!